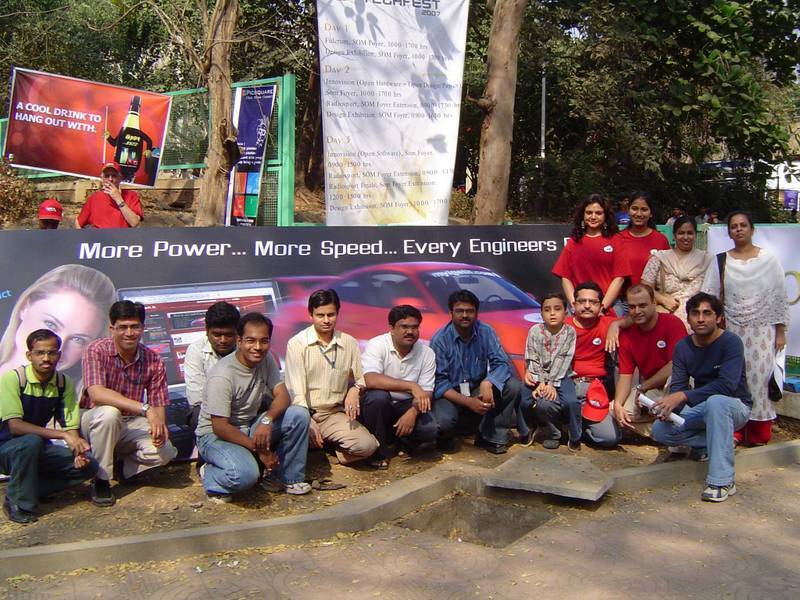 iKnowledge Solutions (iKS) a Tata Technologies company recently launched V5 for i.get.it®, a specialized social network for the Engineering Design community. The global launch happened in presence of a large press delegation from leading media houses, at Taj Mahal Towers, Colaba, Mumbai on 25-Jan-07. 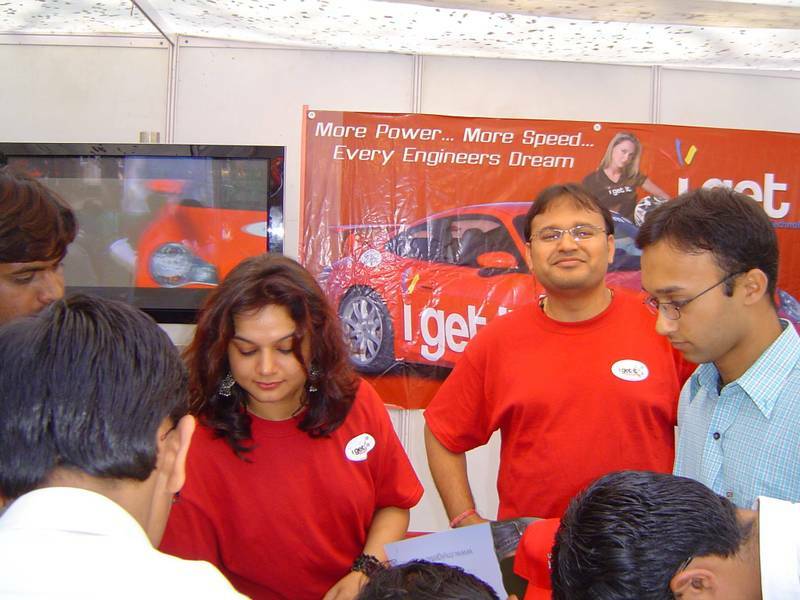 This was followed by a fun filled mega launch amongst the next-generation design engineers from India, at Techfest 2007 at IIT Mumbai with approx. 35,000 attendees. The end product www.myigetit.com, is a cool place to hang out with Blogs, Forums, industry headlines, tech tips, really cool wallpapers and videos for downloading. Not to forget, courses for continued education, resource repositories and power tools. 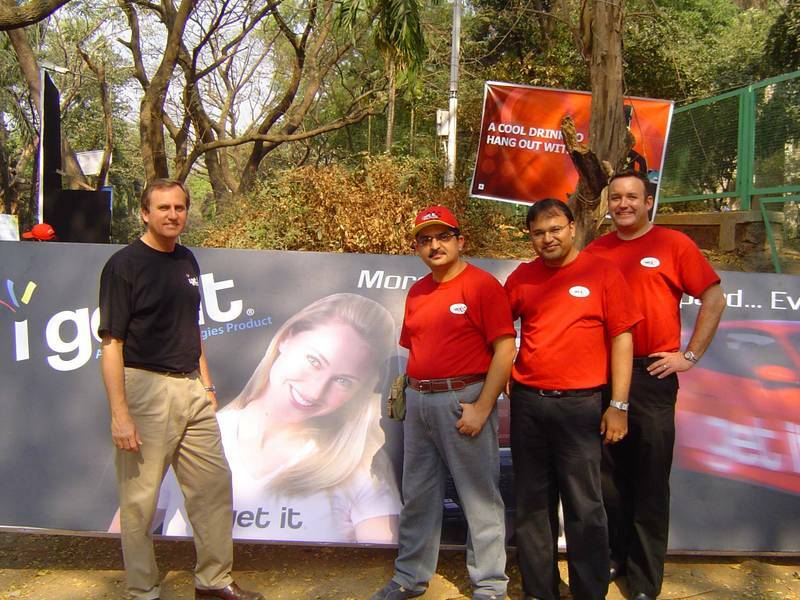 With a ‘fundoo’ graphic design and using terminology like Lady’s Room, Break Room, Nerve Center to put the message across, it was only appropriate that the launch at the IIT Techfest 2007, included a spectacular video that combined racing and i.get.it®, in an open air venue with thousands of people in one place, with a fireworks show and a rock concert atmosphere. Jointly developed by the TIS' software solutions practice & iKS, working across geographies on technologies like ASP .Net, AJAX, Java and SQL Server, the new i.get.it® leverages SaaS (Software-as-a-Service, also known as On Demand) business strategies and WEB 2.0 design patterns. 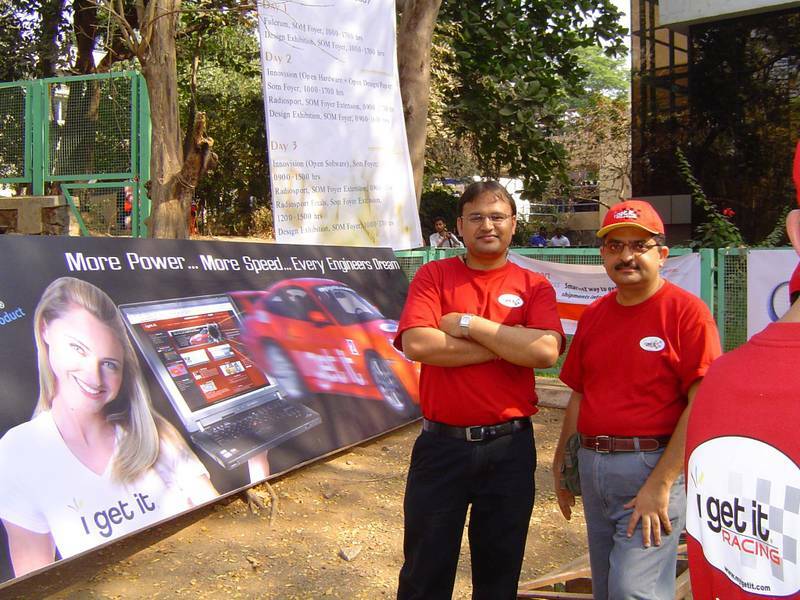 With different teams working, the development process was virtually on 24x7. The new i.get.it® also includes an integrated search query powered by Google hardware and software, thereby providing the end users of the application, unlimited search capabilities. This joint development initiative provided TIS & iKS an excellent opportunity to combine their expertise and experience of developing software applications in the domain of e-learning and engineering design respectively and create a 'one stop' solution.